Ukrainian MP Andriy Artemenko has claimed that the documents exist confirming the U.S. right to claim the Crimean peninsula, now occupied by the Russian Federation. 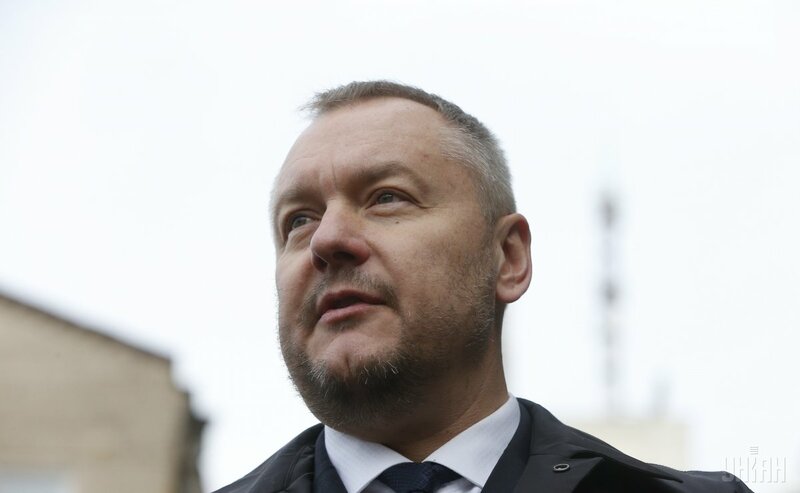 MP Artemenko, who earlier reportedly back-channeled a plan to settle Russia-Ukraine crisis by leasing Crimea to the Russian Federation, says that the territory of occupied peninsula was once stated as a loan security received by the Soviet Russia from the United States in 1920. The loan has not been repaid, Cenzor.net reported. Read alsoWannabe "diplomat" with backdoor plan to lease Crimea to Russia, MP Artemenko, excluded from Radical Party ranks"In 1920, Russia received a $50 million loan from the U.S. government. The collateral for this loan was Crimea. According to the agreement, the peninsula should be handed over to the U.S. had the loan and the interest on not been paid. The deadline came in 1954. There was a project titled 'New California.' If that's unclear to you, New California actually is Crimea. I am convinced that Crimea was ceded to Ukraine in order to preserve this territory under the Soviet jurisdiction. I am sure that Crimea was ceded to Ukraine in the status of an autonomous republic in order to avoid the payment on the loan," Artemenko said. Read also"No time for freelancing" in Ukraine-Russia settlement behind Kyiv back - NYTAccording to him, this issue is not being raised at the moment: "This is an unresolved issue, this is the thing that can actually confirm that the territory belongs to the U.S., not Russia."